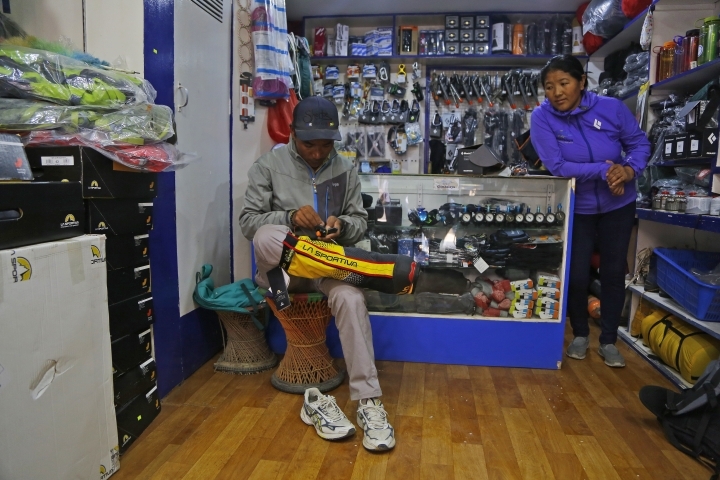 KATHMANDU, Nepal — Three men have climbed to the top of the world 21 times, all of them mountain guides who grew up in the shadow of Mount Everest. 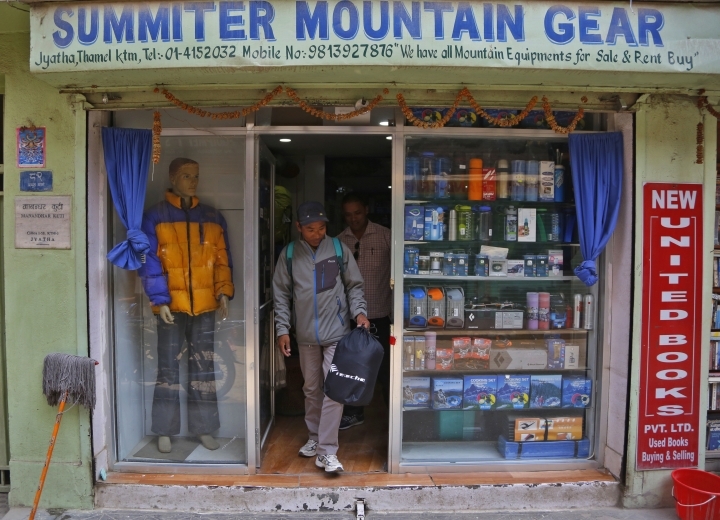 Two of these famed Sherpa guides have retired. 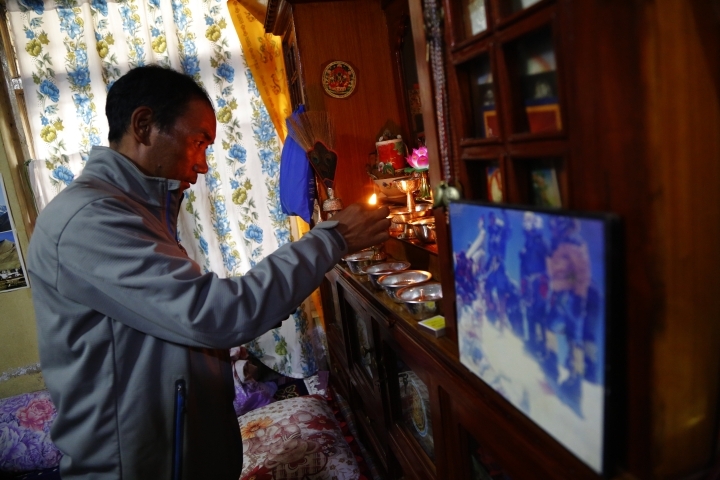 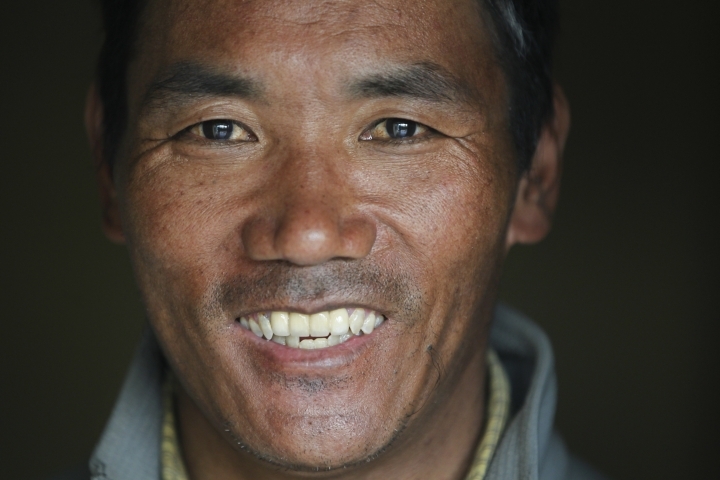 But 48-year-old Kami Rita says he'll be summiting Everest for years to come.